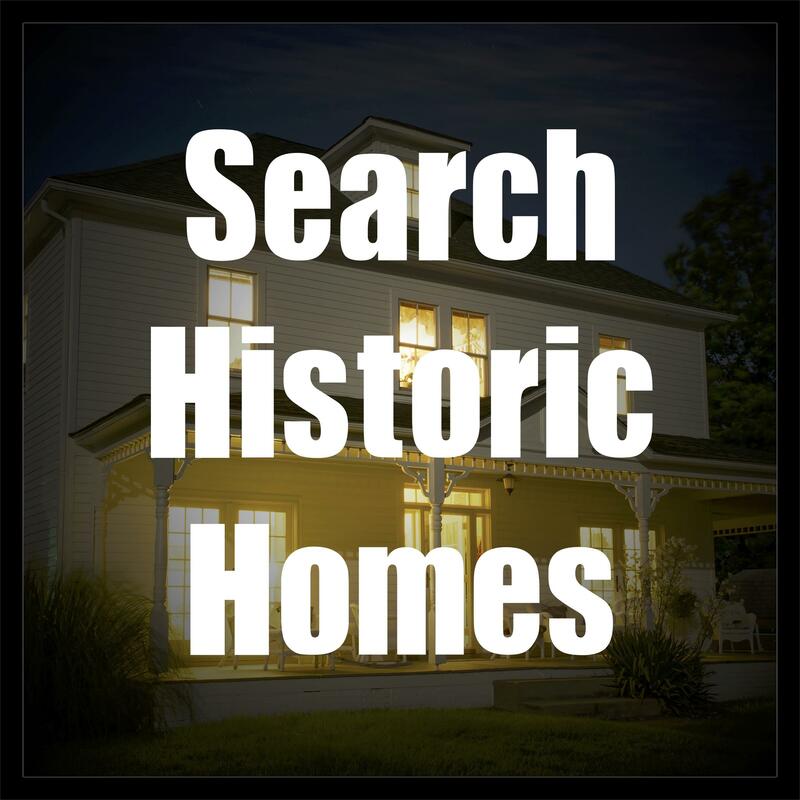 Welcome to 13595 Hayden-Flick Place in Newburg, MD! This is another terrific waterfront home, available for sale, Listed by Marie Lally! This is a charming home! Nearly new, with a large front porch, pretty water views and an awesome pier! The property is in excellent condition! There is an expansive lawn, perfect for entertaining family, friends and business associates! Enjoy BBQs, crab feasts and fish frys on this spacious grassy area! The property's main event is the waterfront on Neale Sound, with an awesome pier with 4 large boat slips, a boat lift, a spacious dock storage building and more! Please take a look at the video and photos for more details and information! Lots & lots to do! 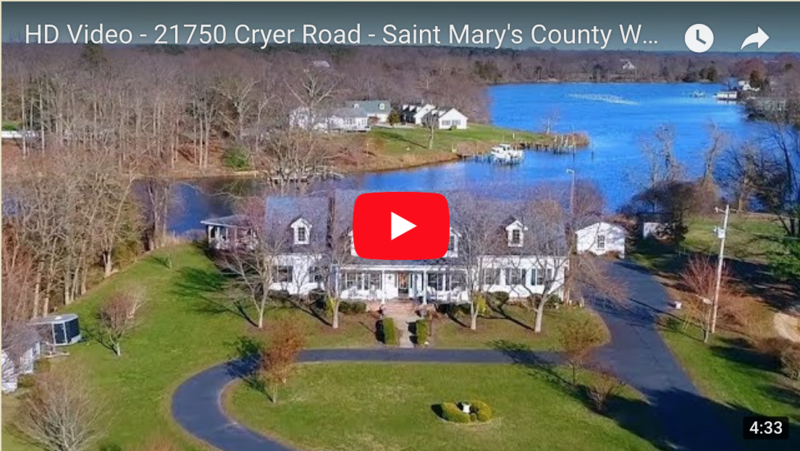 This property is located just a few short minutes, by boat, to the Potomac River and offers excellent fishing adventures and water sport fun! Get the jet skis ready, or maybe a tube or waterskis, and have fun! 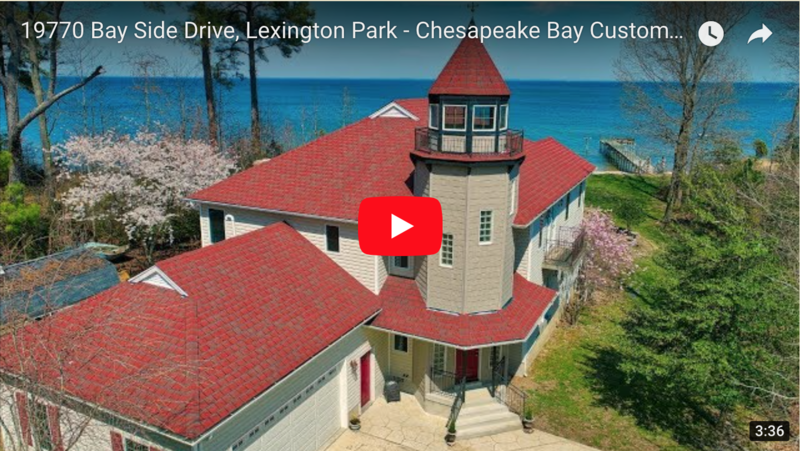 Minutes away are waterfront restaurants and plenty of nearby things to do on Cobb Island, nearby Saint Mary's County and Colonial Beach, VA. This is the perfect location for endless days of enjoying life on the water! Affordably priced, this property can serve both someone seeking a full time residence or a weekend getaway! 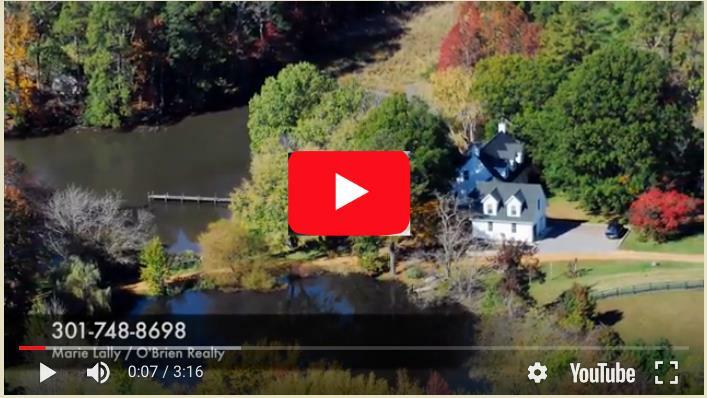 Why go to the shore with the headache of traffic and crowds when you can escape to the country and relax in a peaceful setting, all located within a close proximity, with an easy drive, from Virginia, DC and other points north? 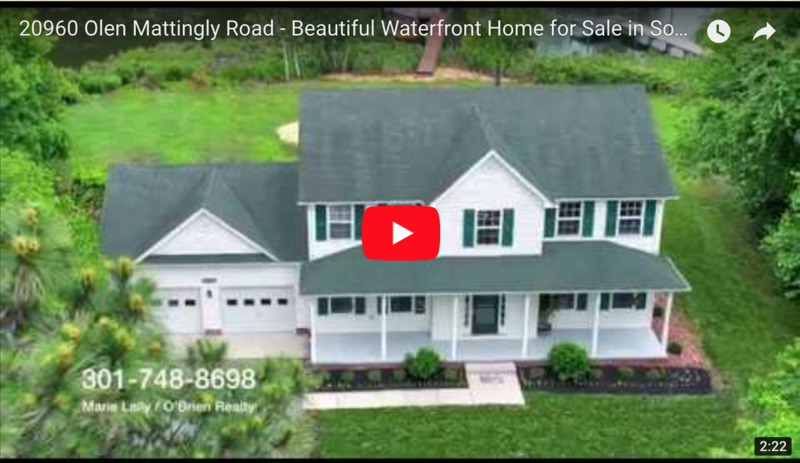 This is a newer, low maintenance home, and you will be rewarded with all the extra time you can spend enjoying the waterfront rather than having to put extra time, money and effort into a high maintenance home! Call Marie Lally to set up a time to see this wonderful property. 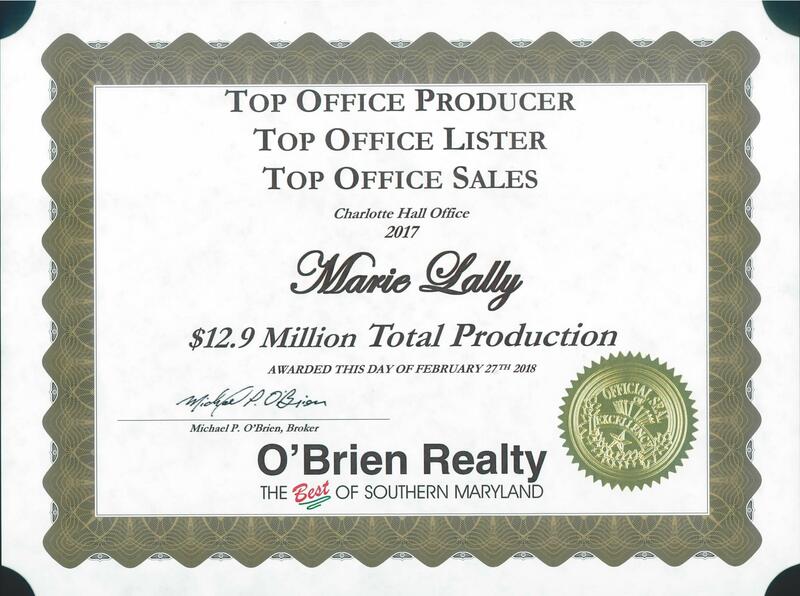 Marie Lally is a Realtor with O'Brien Realty of Southern Maryland. Marie is the top producing Realtor in her office, both as a listing agent and as a selling agent! 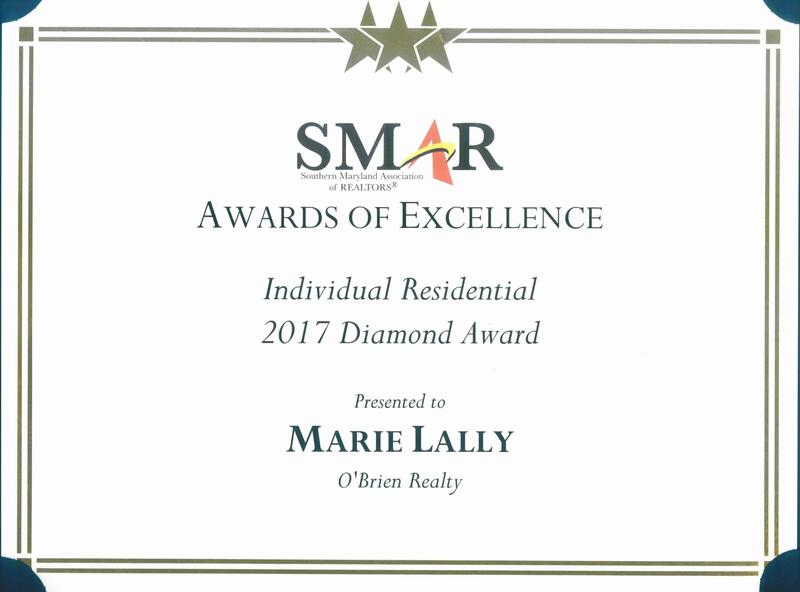 Marie is a Diamond Award winning Realtor through the Southern Maryland Association of Realtors, an award provided to only the top producing agents! 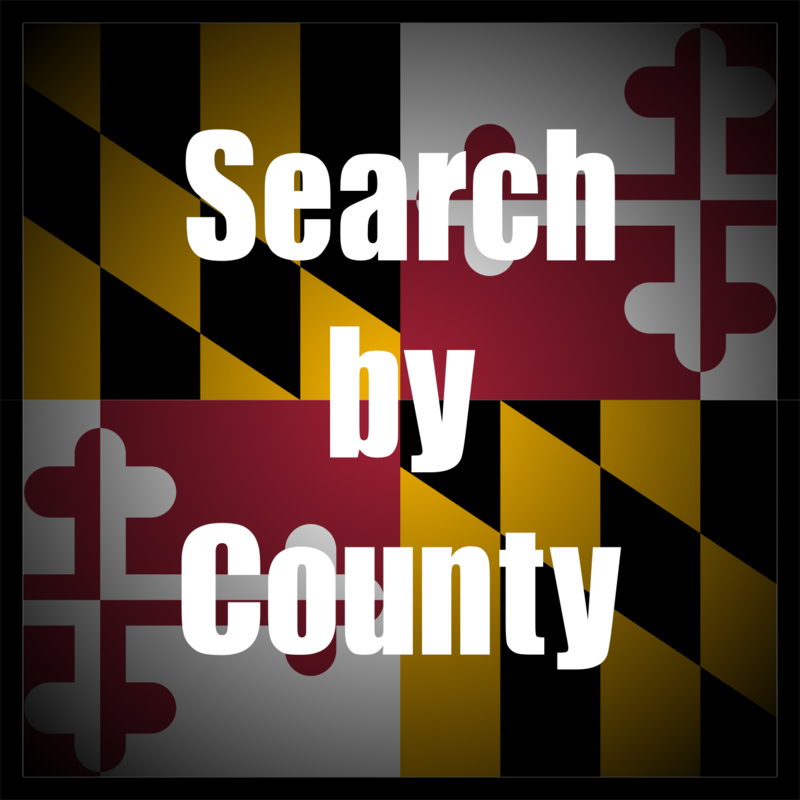 Marie works with home buyers and sellers in Saint Mary's County, Charles County, PG County, Calvert County and Anne Arundel County. 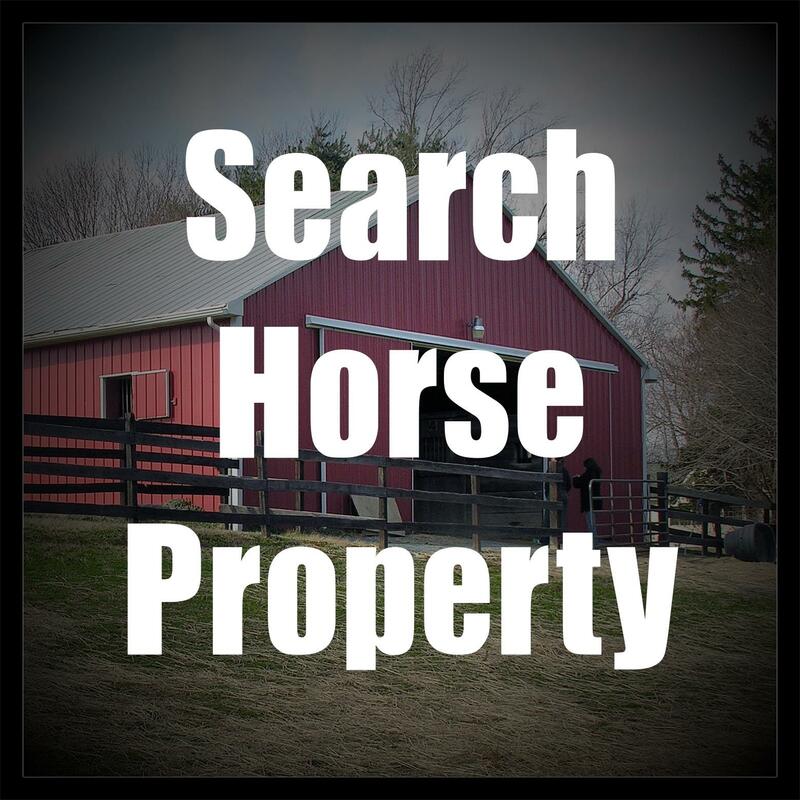 Marie specializes in waterfront property, luxury homes, horse and farm property, new construction and general residential real estate. Marie works with first time homebuyers and the seasoned pro! Always profession, responsive and committed to providing top notch real estate services! 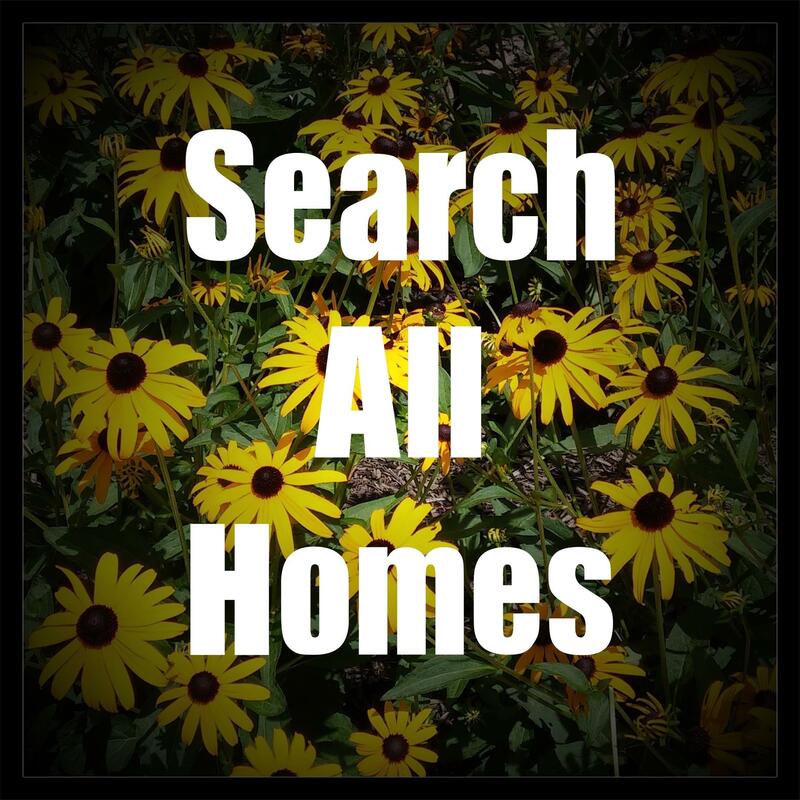 Inquire About This Beautiful Home! 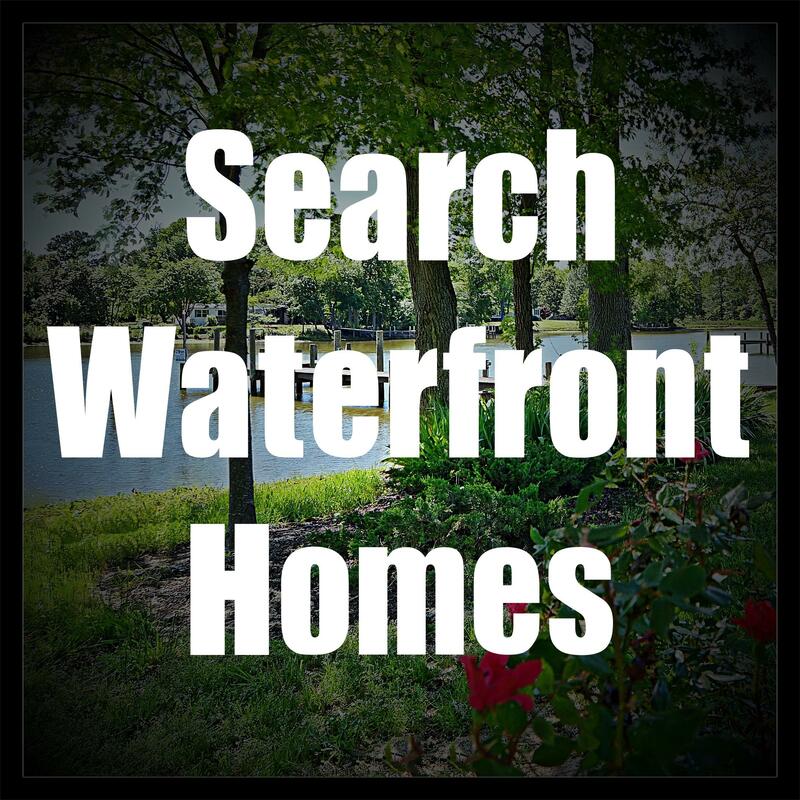 View My Other Waterfront Listings!